We understand there is much anxiety around the importation of products from China because of the new and evolving tariff rules. These new taxes targeting Chinese goods are creating a challenge for our clients when it comes to understanding the overall cost of products imported into the USA. We do, however, use Chinese factories for 5% of our metal production and all of our stone sourcing. We have one purpose at Biscayne Hospitality – to earn, build, and maintain trust with our clients. 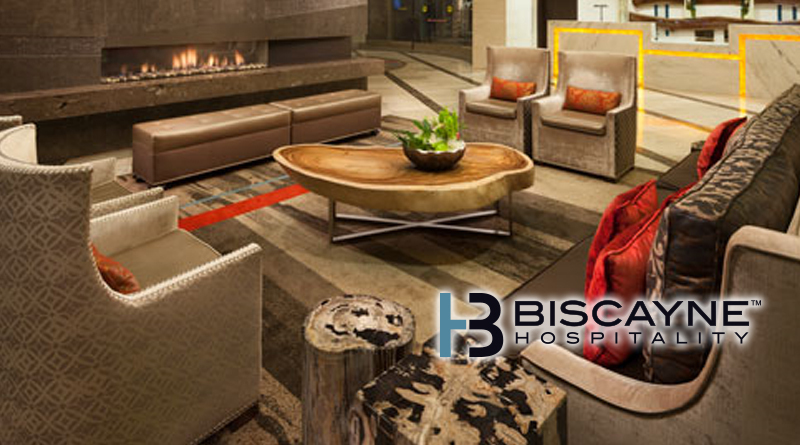 Please feel secure knowing that our processes and factory locations mean Biscayne Hospitality is well-positioned to continue serving your needs with the same great customer service you have come to expect from us. Trust us to deliver for you. ← What Effect Will Recent Financing Changes Have on Vacation Ownership?